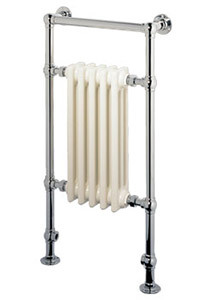 Together with claw foot tubs, vintage style faucetry and classic fixtures, the Artos radiator style towel warmer collection evokes an era of graceful charm. Category: Towel Warmers. Tags: artos, avon, towel warmer.